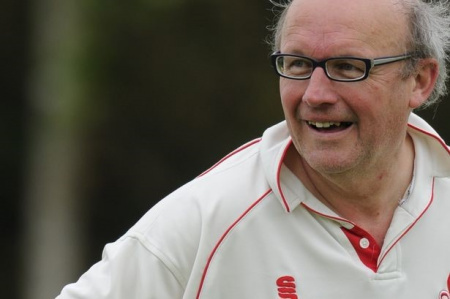 Cricket East - News - Godmanchester cricketer claims 2,000th wicket to add to his 20,000 runs! News » Godmanchester cricketer claims 2,000th wicket to add to his 20,000 runs! Godmanchester cricketer claims 2,000th wicket to add to his 20,000 runs! Godmanchester Cricket Club player Kevin Clement recently made headlines for claiming his 2,000th wicket to add to his 20,000 runs and next year will be his 50th playing club cricket – he has no plans to retire from the game just yet. The veteran’s milestone was clocked in a Huntingdonshire County Cricket League Division 2 clash for the second XI against Blunham CC.